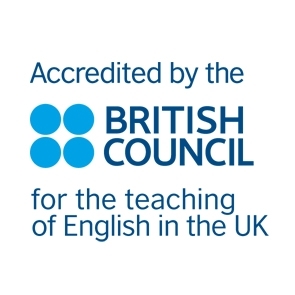 Which English course would you like? Instructions If you would like us to arrange accommodation for you, then please complete this section of the application form. Date Please choose your accommodation start date. Date Please choose when you would like to leave your accommodation. Terms and conditions I have read and accept the Terms & Conditions above. I understand that Golders Green College will securely store my personal information and I allow them to send me important information.